Reliable and Timely Repairs to Get Your Car Back on the Road! Schedule Your Appointment With Us Now. We hear about it all the time when people ask “Where can I find a good auto mechanic in Idaho Falls? !” The truth is that there are a lot of great shops around town, but none of them have the passion, knowledge, and experience you’ll find at C&S Auto Repair, an Idaho Falls auto repair shop. Chris and Shana own and operate this family owned full service auto repair business located on the north end of Idaho Falls, ID about 500 feet West of the Iona & Hitt round-about on Iona Rd. We would love the opportunity for our family to help your family. We invite you to give us a call. We, at C&S Auto Repair in Idaho Falls ID, are automotive service professionals you can trust! Our technicians and mechanics are all ASE Certified and we use the latest tools and equipment when servicing your vehicle. You don’t have to take your special car to the dealership to get fixed when there’s an issue. We take pride in offering our customers quality full service automotive repair at a fair price. There are a lot of choices when you are taking your automobile to an Idaho Falls auto repair shop. You want to make sure that you get treated fairly and can trust the people that work on your car. 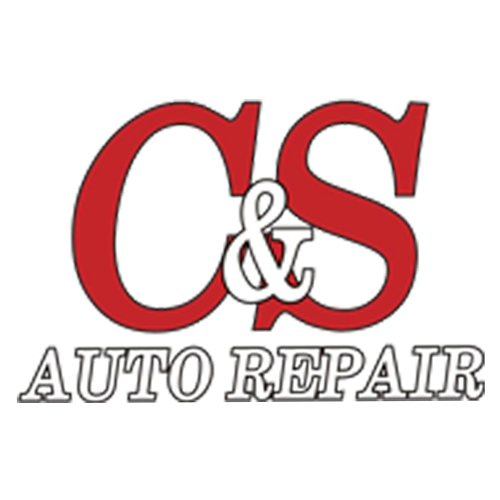 C&S Auto Repair is known for being honest and getting the work done quickly and at a reasonable cost. We are located in Idaho Falls, Idaho and serve the surrounding areas including Ammon, Rigby, and Ucon. We offer several types of services from alternator charging system repair to preventive maintenance checks at 30/60/90k miles. If you aren’t sure, call and ask. We can fix it! Lately, modern cars seem to be more computer parts than mechanical parts and you can run into trouble if you aren’t sure what to do when something goes wrong. Our Idaho Falls mechanics perform O.E.M. programming and reprogramming which gives you the chance to save money with guaranteed used computer parts that work just as good as the new expensive computer parts. Our Idaho Falls mechanics also service instrument panel problems such as faulty gauges, speedometers, or dim or dead back lighting. We are GM and Ford Certified with an experienced, professional ASE Master Technician on staff. 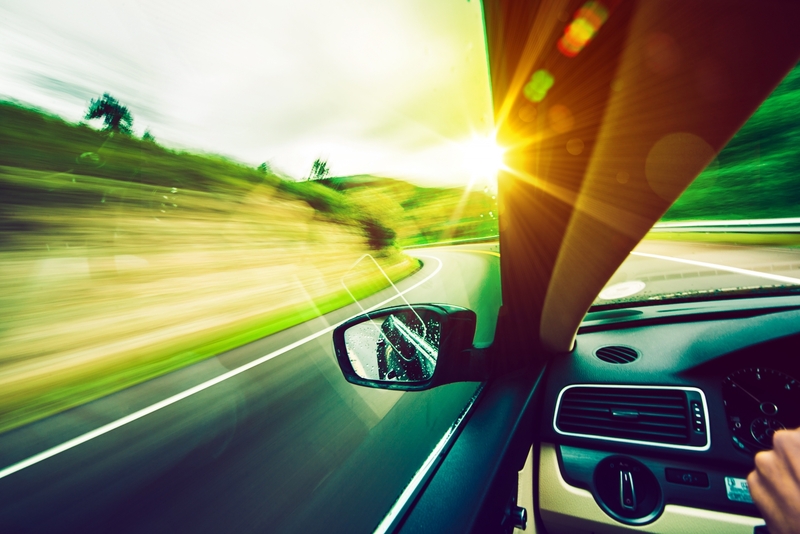 Check out our blog and learn more about what you can do to help your car run better and more efficiently. It can be as simple as checking your oil every month to make sure the engine is running well. With over 10 bays in our shop, we’ll have space ready for you to get the work started as soon as you show up. If you feel more comfortable making an appointment in advance, fill out the form on our website with the year, make, and model of your vehicle including work that needs done and we’ll contact you the same day to set up a time that works for you. Our staff of has years of experience in the automotive world and we know how it feels to have a mechanic in Idaho Falls that you can depend on. Our Idaho Falls auto repair shop is family owned and operated and can give you a great deal on any of the work that we perform. Give us a call or drop on in to see how we can get you back on the road.